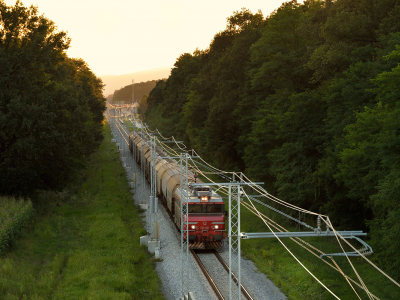 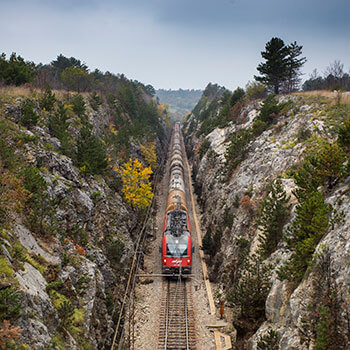 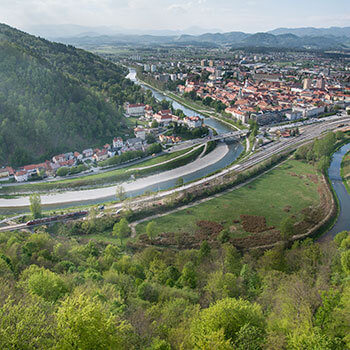 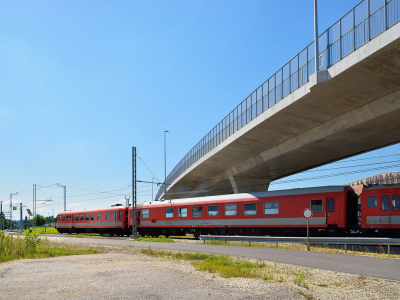 The project of reconstruction, electrification and upgrading of the Pragersko-Hodoš railway line for speeds up to 160 km/h and modernization of level crossings and the construction of subways at railway stations was completed in 2016. 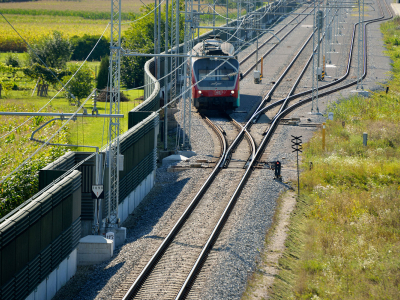 The increased throughput and transport capacity of the line, shorter travel times, improved traffic safety and lower noise levels represent the positive effects of the investment both for the local residents and for the economy. 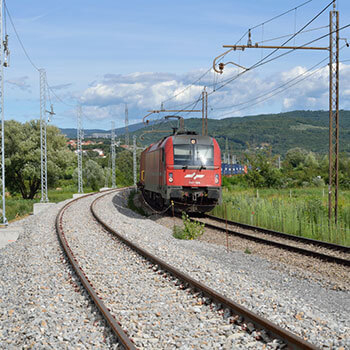 The works, which were carried out on a 109-kilometre-long section, included the electrification of the line, the arrangement of 78 level crossings of roads and railways.